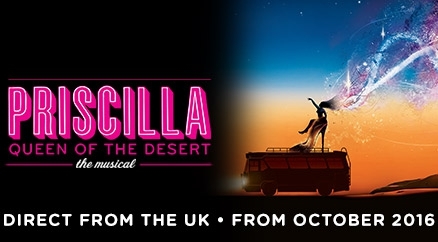 Eight years after its first performance Priscilla Queen of the Desert: The Musical is making its return to New Zealand. Home and Away star Ray Meagher, best known for playing long-running character Alf in the soap will be joining the cast in the role of Bob the Mechanic. Since its first show in New Zealand in 2008, this uplifting musical has performed to sell-out audiences worldwide including in the West End and on Broadway.